There's one in every group (maybe it's you, even) You know the one. She decides the who, what, where and when of every little thing. 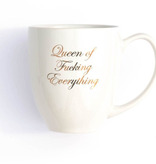 Well, crowns are not really a thing any more so this elegant coffee mug festooned with metallic gold ink will have to do. It's way more practical than a crown and, of course, much less expensive. 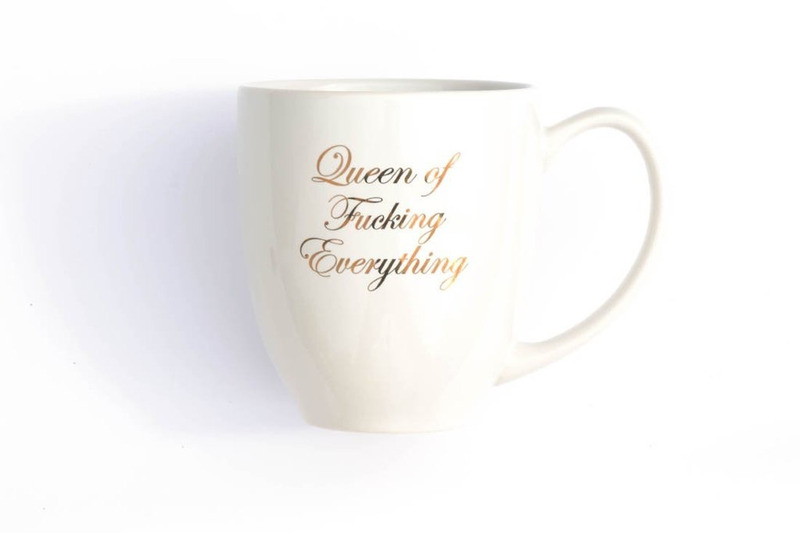 Makes a great besties gift!